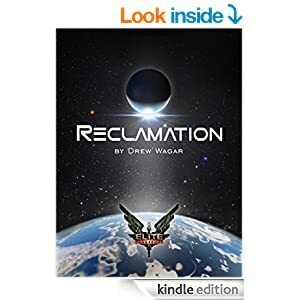 Elite: Reclamation is on Amazon! I’d really appreciate your help with this one. 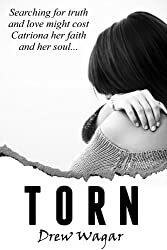 You’ve had the book for a while and I hope you’ve enjoyed it. As you know Amazon is by far the biggest retailer of books, ebook or otherwise, and nowadays a book lives or dies on its Amazon rating. 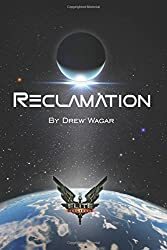 If you’re a customer of Amazon, and if you feel so inclined, I’d really appreciate a review against Elite: Reclamation on their site. 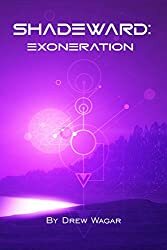 Here’s the link to ER on Amazon. Many thanks in advance for your support, Commanders. Right on and I’ll write on! 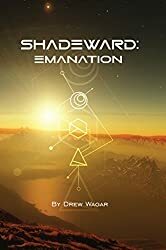 I just finished chapter eleven – and I have to say: I’m impressed so far! 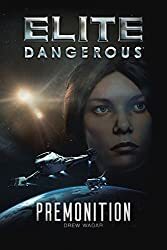 I like your Oolite Saga, so I expected that your book would be good.